Did I mention I am guest writing for the LifeInstyle blog? I am excited about the opportunity. LifeInstyle is an event I enjoy attending so I am happy to be contributing to their new look blog. It was funny how it came about - LifeInstyle approached me to write but I didn't see the email. A few weeks later I approached them and they mentioned they had already written to me asking if I would like to contribute. I felt so silly! I really need to organise my inbox better. 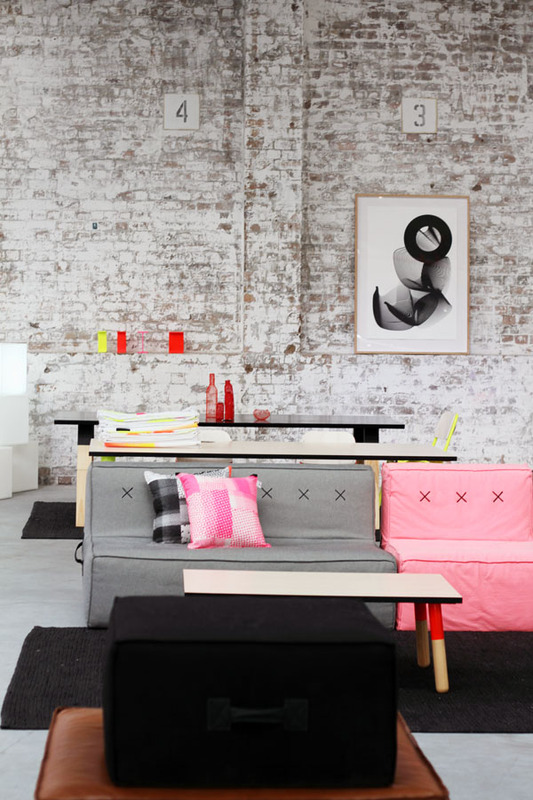 I will be writing monthly and for the first post I am sharing images of the beautiful Koskela showroom. If you are in Sydney pop in and visit but if you live far I hope the images might inspire you. Read my first post on the LifeInstyle blog here.